You can now instant download the design. This is not for an actual stitch out but for the file. There will not be any refunds on the design if you happen to order it twice or if you order it by mistake. Digital files are non returnable. 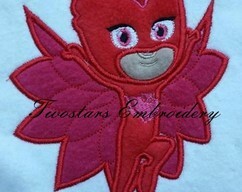 These designs are property of Twostars Embroidery. 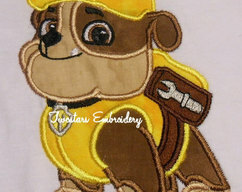 When purchasing the designs, you can stitch on items to be sold but the design itself cannot be sold, copied, traded, shared, altered or included on any design set. 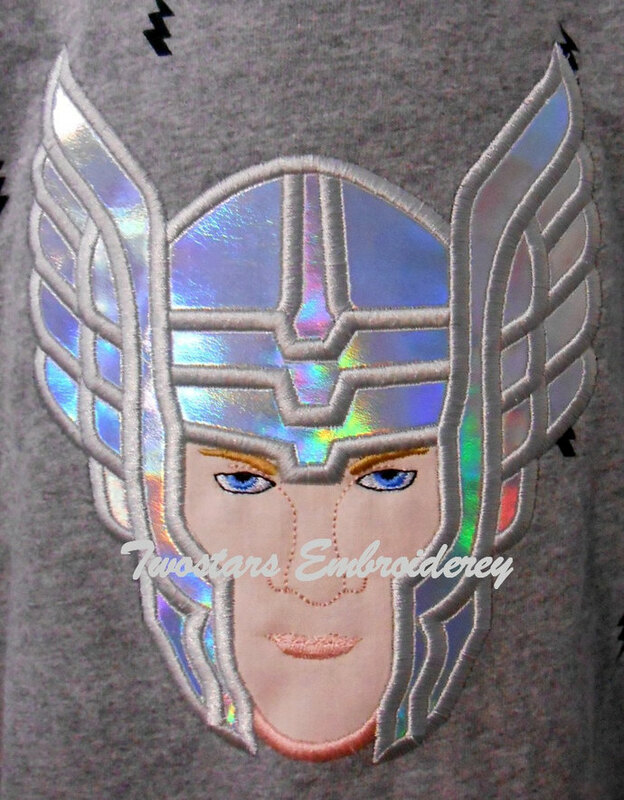 The copying of this design is a copyright violation. 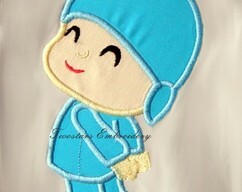 You may stitch this design out on items you sell or use as gifts as many times as you like. You may not sell or share this design with others. 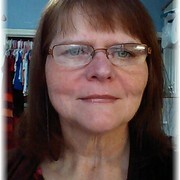 You may not use my pictures without my permission. How every you may use the color chart picture. If you should happen to have any problem with the design please let me know. 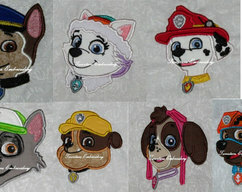 Patrol dog heads 4x4 5x7 digital applique embroidery files.